We will be hosting a Rock & Soul dance and wine party at our event center and you’re invited! 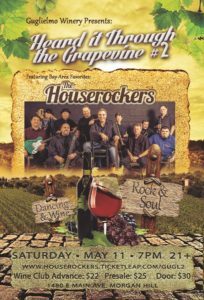 Come enjoy a night out at the winery dancing and tasting! 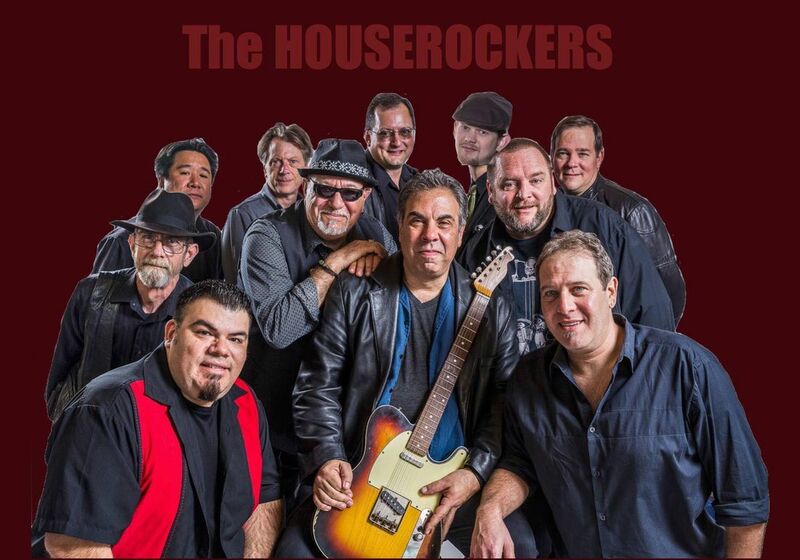 Winner of the KFOX Radio Last Band Standing Contest that named them “Best Cover Band in the Bay Area” The Houserockers are one of the hardest working and in demand bands in Northern California. Known for their over the top, high energy set lists that take you from Bruno Mars and Earth, Wind and Fire to Springsteen, The Rolling Stones and Huey Lewis, from Stevie Wonder to Jessie J, The Romantics, Van Morrison and The Ohio Players. Fusing elements of rock, funk, soul and R & B with occasional forays into rap and country – the band will turn Guglielmo Winery into South County’s biggest HOUSE PARTY! 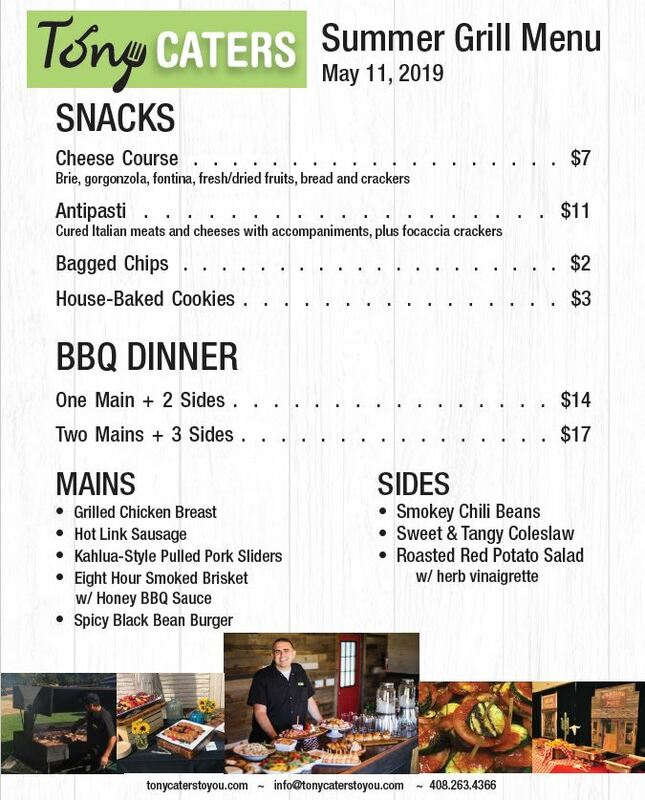 Check out below for our Catering Menu from Tony Caters!